How to move your customers to a higher class of communication. Talking directly to your customer is more valuable; they are more likely to hear your message and your costs to reach them are lower. There are classes of communication, and your organization gets more valuable and robust every time you move someone to a higher communication class. Class A (Direct) are channels where your customers have opted into your message, and the is distributed over a common carrier or standard. Class B (Platforms) are channels where people have opted-in or “subscribed” but the message is hosted and delivered by a third party. Class C (Media) reaches new people and is not paid, but the carrier expects your content to be valuable to their audience. Class D (Advertising) is where you pay to reach new customers by interrupting others media. Some channels are unethical, ineffective and should be avoided. 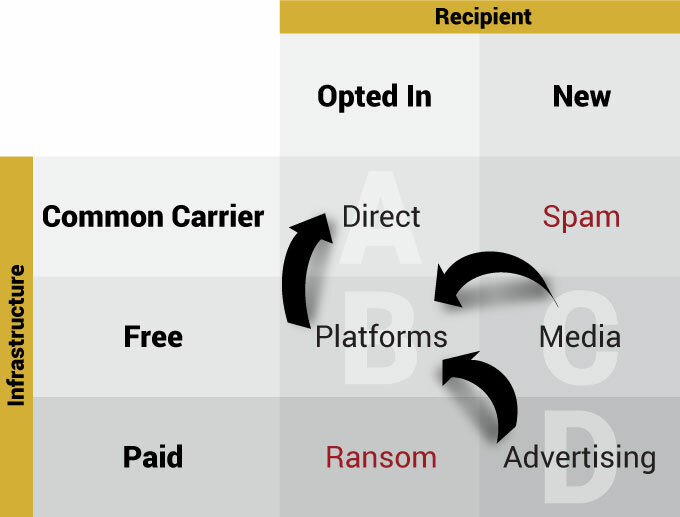 Ransom is when you have customers that have opted into communication with you, but a third party makes you pay for them. Spam is where you use common carries, such as the mail, internet or phone, to distribute messages the recipient never asked for. The most valuable messages come directly; messages through direct channels are more valuable to both the recipient and the business. People listen because they have shown an interest in your product and opted to hear more from you. Messaging them directly also reduces your costs, both the delivery costs as well as the open rate. A marketing communication always requires partner businesses to carry the message. Distributing a message to many people is just something that will always need infrastructure. But there is a big difference between marketing over common carriers vs. platforms vs. media vs. advertising networks. Having a podcast is a far more valuable connection than a YouTube subscriber. Having a person sign up for an email newsletter is a more significant opportunity than having someone like a fan page. Having a customer’s phone number so you can call them is a real connection compared to someone who subscribes to you on Twitter. Building your direct to customer communication channels puts you in a better strategic position. We discussed this at length in our Middlemen or Intermediaries post. Your organization is better equipped to survive changes in the business environment, and you have a stronger bargaining position with your partners and sellers. You need to be using promotions, contests, and incentives to move people into more direct channels of communications. You need be trying to turn people who come in from advertising to install your mobile app, or at least follow you on social media. You should be regularly incentivizing your social media followers to subscribe to your newsletter or podcast. And you could be asking your customers on your mailing list to provide more information on themselves, like their phone number or address. You can do any of those steps by running contests, offer discount codes or simply just ask. There are classes of communication, and it is a win anytime a customer moves up to a higher grade. 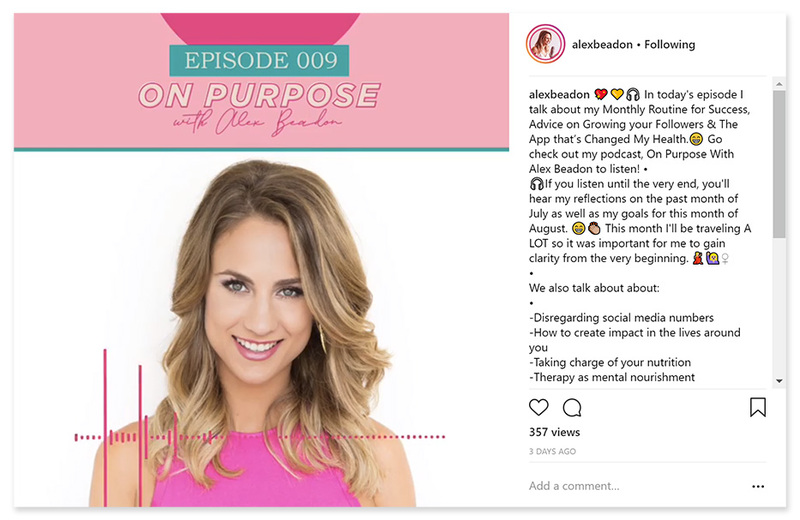 Alex Beadon, a marketing coach and educator, has a large and engaged Instagram following, and she recently launched a podcast: On Purpose with Alex Beadon. She regularly makes posts like the above to convert her Instagram followers into subscribers to her podcast, and then she gives them great content as well as promoted her Gram Slam Instagram Stories course. Alex knows better than anyone the importance of owning your own media and subscribers. She had a YouTube channel with tens of thousands of followers and millions of lifetime watch time disappear overnight because of a technical glitch. Not all communication channels are equal. There are communication methods that you can be guaranteed your message is going to your customers (like email), and others where you hope and pray that it will be picked up by a carrier (i.e., Google). 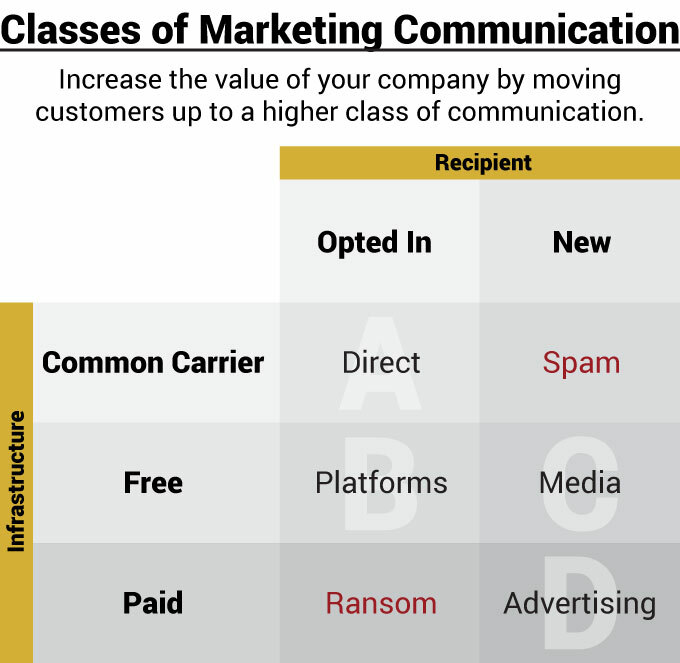 The classification of a communication channel is determined by the type of infrastructure it travels upon, and whether it reaches customers who have opted for it or not. Opt-in: These are communication methods where the recipient has previously provided information, like an email address or phone number, and signaled their intent that it would be okay for your brand to contact them. New: These include communication methods that reach new people who you do not have access. 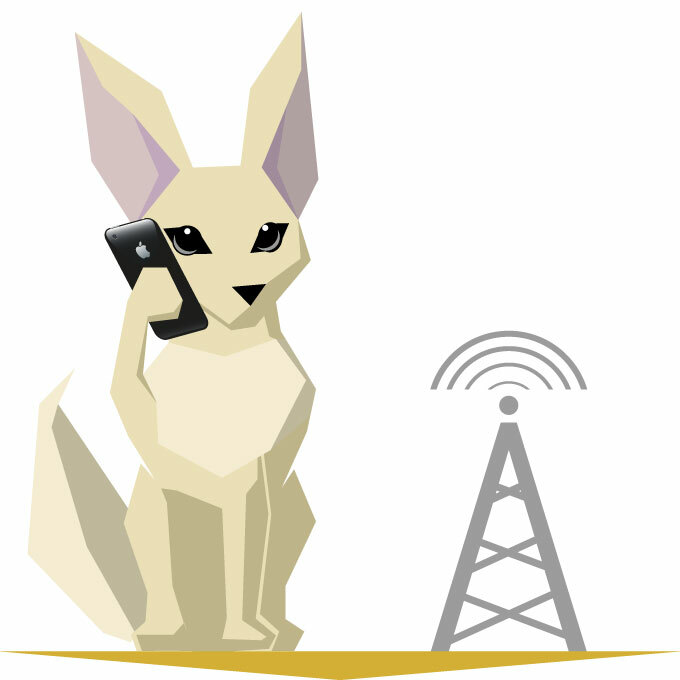 Common Carrier: These are communication methods where the carrier (phone company, internet service provider) they have no stake or control over the content of the message. Paid: This is where companies will deliver your message but for a price. Talking to customers who have opted in over open infrastructure. Class A communication channels are the most effective and least expensive ways to communicate with your customers. These people have explicitly said they want to hear from you so the open rate and engagement with the message could not be higher. It should be a constant effort by any organization to move people into this category. A follower on these platforms is extremely valuable. These are people who have already given you a signal that they are interested in your product. Messages to them will have the highest relevancy, open rate and inspire the most action. You can also leverage the data from these lists to find similar people in certain social media and advertising platforms like Facebook and Google Ads. Growing Class A channels will put you in a better strategic position, and increase the value of your company directly. Your Class A lists are assets you can leverage for sales, just like your brand equity. Communication that people have opted into, but the content is expected to add value to the media site. 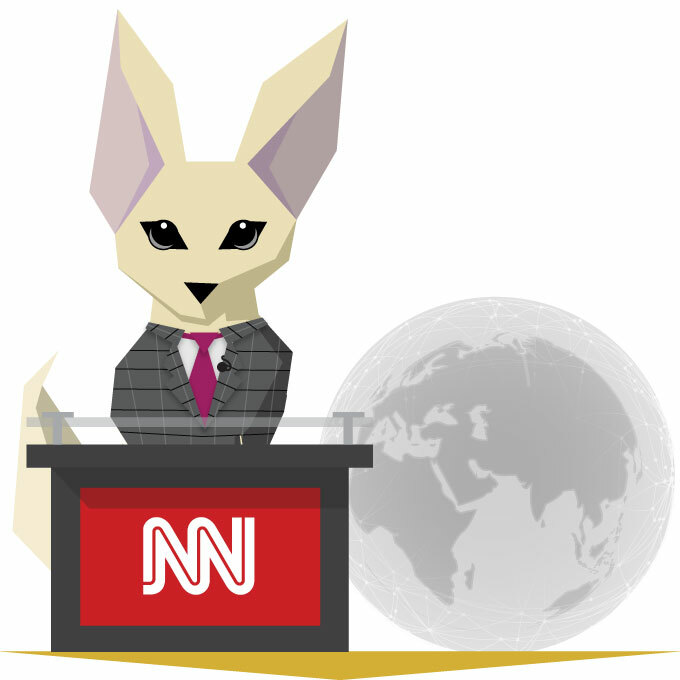 Communications from earned media are gaining in power these days, and they are challenging. Just as a mall wants the best quality stores to attract shoppers, media companies want the best messages to attract viewers. Your customers have “subscribed” to you, but the media site needs surface only content that will engage their users. They may use an algorithm or editors to choose which communications of yours to show and which not to. 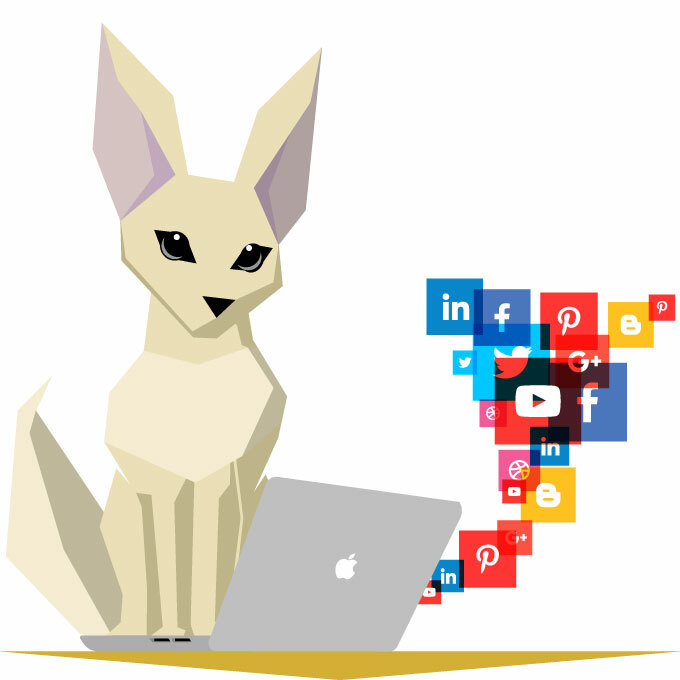 The media expects you to make engaging content, like an entertaining YouTube video, or an informative Medium post. You have to consider that these outlets have editorial control over what they host, monetize and promote. They have content guidelines that will shape your message and can decide not to distribute your message any time for any reason. You need to regularly work to get followers from Class B to Class A with posts like “Have you joined our newsletter?” or “Brand new podcast with a special guest. Subscribe today.” Offering an incentive like a contest, discount or giveaway can also move people over. Where you throw your content into media and see if it can find some new customers. Media is similar to platforms but can help you reach customers you have not had access to for free. 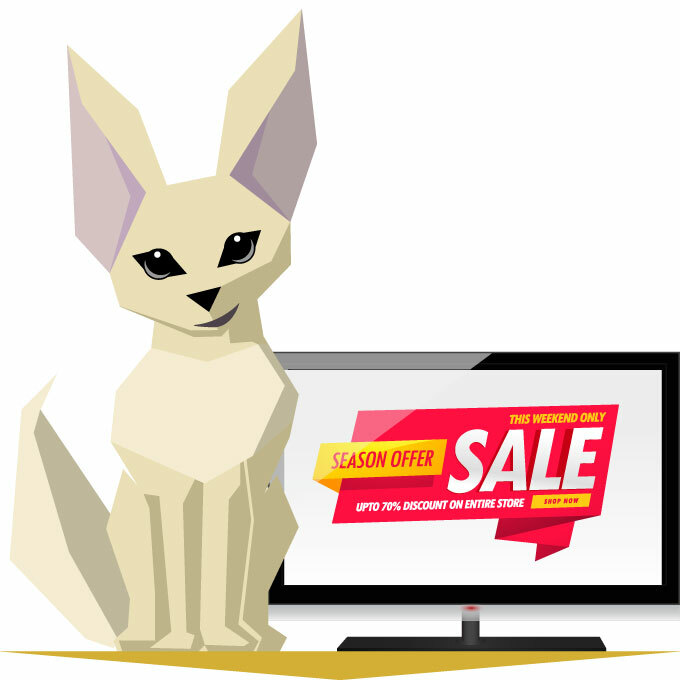 You will get free promotion, but on the condition that your content makes their service better. Google want’s the best search results for their users, a morning news show want’s the best segment for their viewers, and a newspaper want’s newsworthy content. You need to structure your message in a way that makes it worthwhile for the distributor’s viewers. That can mean SEO best practices, wording a press release correctly, or being funny or controversial. You need to play the media company’s game. Donald Trump used to exchange tips and gossip on the Manhattan upper class to get his picture on the front page of the tabloids and be referred to as a billionaire in coverage according to A.J. Benza, gossip columnist, speaking on Netflix’s Dirty Money. Media is how BMB gets to new customers. 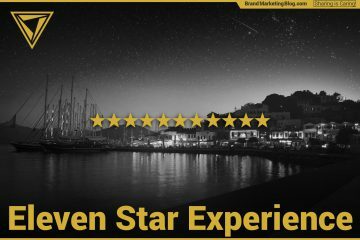 We are well aware that we are playing in Google’s sandbox, and use all the information from them and others to best shape our content for their searchers. In return, we reach readers who we know are interesting in branding. But it’s up to us to get them to sign up for the BMB Premier List, a Class A channel. An expert in this is Areva Martin, who we interviewed. Her book, Make It Rain, outlines how entrepreneurs and social activists can get exposure by providing value to media companies through their expertise in a vertical. When you pay people to interrupt attention to show your message to new customers. Wouldn’t it be nice if people just went to a website or TV channel with just ads and no content? Promotion would be free! Unfortunately, that isn’t the way it works. Certain things attract attention based on the entertainment or educational value: writings, spoken words, music, TV shows, and movies. Some leveraged this captured attention by charging businesses to send their messages through these channels. You can either go directly to the media outlet, but most often advertising goes through a network or advertising agency. This allows your brand to go on a large number of media places with one transaction. But you have to pay for it. But keep in mind any communication class has costs; it takes time to write a blog post, knowledge to run a website, and money to hire a photographer for social media. Advertising is probably a better value than you think. Sending unwanted messages through common delivery channels. Every day, we are all the victim of spam. It happens when we are shot a message from a company or person we did not give permission to contact us. This can be a telemarketer call, a piece of junk mail, or a spam email. I consider roadside billboards as spam. Spam is just not effective; it is entirely spray-and-pray. Your message is going uphill because people are hostile to spam. There is also no signals of who the viewers are or what they are interested in, so there is no relevance for the reader. I also consider it immoral. You would think someone who barged into your house and yelled about their business as immoral, but we have come to expect the same result via spam from pizza joints, real estate agents, cell phone carriers and cable companies. And all the electricity, paper, and gas used to distribute that garbage irreparably damages the environment. Please don’t participate in spam. When customers have “Liked” your page, but you get charged to talk to them. I wouldn’t think this was a category, but here we are. Some people will build a list of opted-in customers for you and then charge you to send a message to them. There are some shady social media marketing and public relation firms that use this tactic, so beware the fine print; you need to own and regularly back up your list of contact information. But I also put Facebook in this category, particularly Facebook fan pages for businesses. 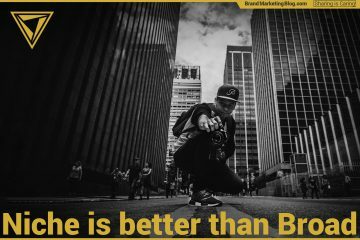 They claim that they need to prioritize messages from friends and family over companies, and score pages on how engaged people are in a post and rank them up or down in the algorithm. But you can grease the wheels by paying for “boosted posts.” I consider this ransom. After Facebook changed their algorithm, Funny Or Die lost so much revenue laid off a large amount of staff still was forced to sell to Vox media. Their only mitigation was to pay for boosted posts to reach their 15 million people who had liked their page. Overnight, their number one platform became their number one cost. Beware of Facebook Fan Pages. 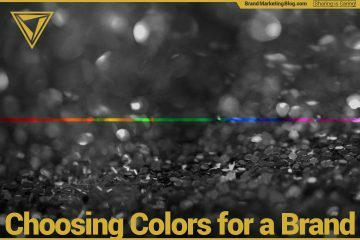 You will be ahead of 90% of the businesses and advertisers just knowing that there are classifications of marketing communication channels and that some are more valuable than others. You need to drive customers and potential customers to the highest class of communication possible for each individual person. Getting people to sign up for Class A is ideal, but the real game plan is to get people who hear about your brand from advertising or media coverage to follow you on their platform of choice. Then try to convert your platforms into forms of direct communication through incentives like contests, promotions, and coupons.